These scrambles are described under dry, summer conditions. In winter conditions they can become serious mountaineering and climbing outings. 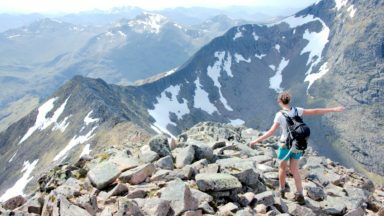 A range of scrambles from straightforward with avoidable difficulties to serious, exposed mountaineering days ie Castle Ridge and Tower Ridge on Ben Nevis. 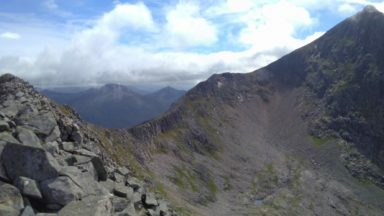 Aonach Eagach and other well-known trips but also remoter, hidden gems such as Garbh Bheinn. Ben Alder. 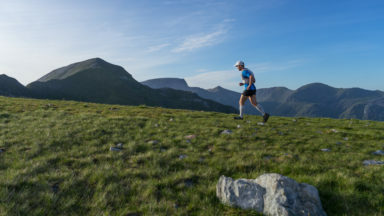 This guide describes some of the best scrambles to be found within a 45km radius of the town of Fort William, an area which includes not only Ben Nevis and Glen Coe, but also Ben Alder to the east, Ben Cruachan to the south, Garbh Bheinn to the west and The Saddle to the north. Most of this area falls within the Lochaber Area of the Highland Council. 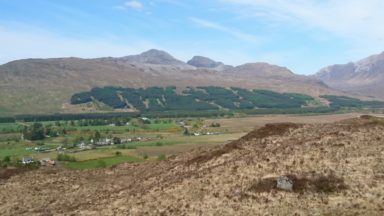 It is the most popular area in the whole of Scotland with hillgoers, and justifiably so, for it contains some of the most varied and spectacular mountain scenery in the Highlands. 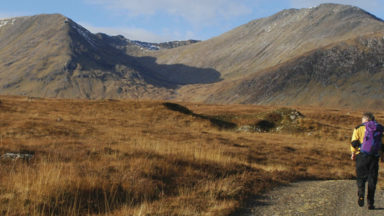 The guide contains over seventy routes in Lochaber. This guide is for those who seek more interesting routes. A number of the scrambles described here have been popular for years and are fairly well worn, but many others are little frequented and consequently have a certain pioneering atmosphere about them. Some experience of route finding will be useful in such cases. 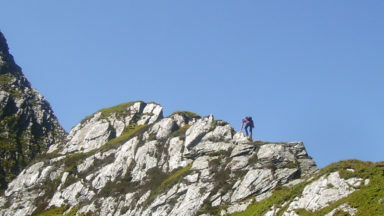 The majority of scrambles involve lengthy sections of hillwalking in approach or descent, and this should be taken into account when planning an outing.